The Sharjah Water and Electricity Authority (Sewa) has completed a new water supply network in the Hushi area of Sharjah, with a total length of 18,000 m in the first stage, a media report said. The Hushi network provides potable water to 867 residential villas, reported state news agency Wam. The second phase has already started and a total of 17,000 m of main water lines are currently under construction, covering 727 residential villas. Sewa also completed the implementation of a water line project between Mohadub and Al Sajaa Oasis which is 5,000 m long and has a diameter of 800 m.
Dr Rashid Al Leem, chairman of Sewa, said that the authority is keen to provide clean water for all uses to all regions in the emirate, in accordance with the directives of HH Dr Sheikh Sultan bin Mohammed Al Qasimi, Supreme Council Member and Ruler of Sharjah. He stated that the authority applies the latest international technical specifications in the production and distribution of water. Sewa is also keen to use eco-friendly material that maintain water quality, he added. 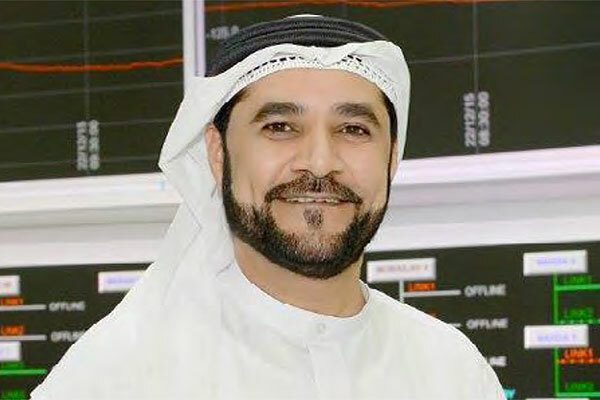 Al Leem said that the new projects will contribute to strengthening the network of water transmission and distribution and improve the efficiency of the network across Sharjah, as well as keeping pace with the urban expansion in different areas.